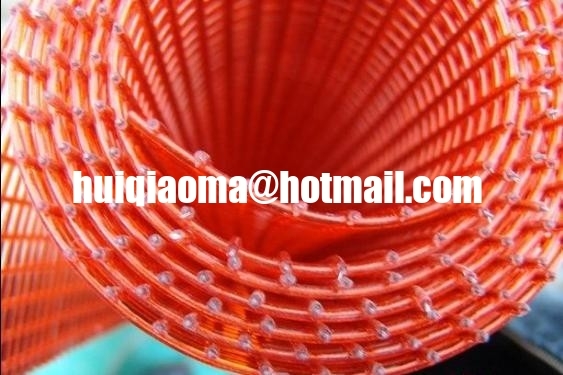 1.PU Mesh is mainly used as supporting mesh in polyurethane electro magnetic High Frequency Vibrating Screen or other fine-grained machines.It can also be used for dry screening of coarse mesh. And the smallest aperture of the screen working mesh can be as samll as 0.15mm. 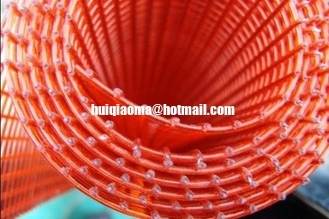 2.Steel-cored Polyurethane wire is made by coating the steel-core with PU. which is characterized by its solid structure, durable life.